European competition authorities slapped a €2.42bn (£2.1bn) antitrust fine on Google for abusing its search engine dominance by giving "illegal advantage" to its own online shopping service. The European Commission's seven-year investigation concluded on Tuesday that the US company had abused its near-monopoly among online search engines. Google was found by the Commission to have given the dominant placings on search results to its own services and left rival services further down the page. 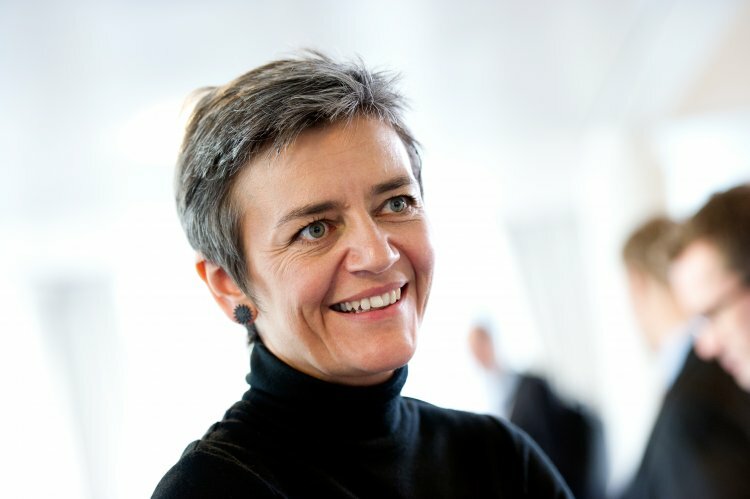 Margrethe Vestager, the Commission's head of competition said: "Google abused its market dominance as a search engine by promoting its own comparison shopping service in its search results and demoting those of competitors." She added: "What Google has done is illegal under EU antitrust laws." The €2.42bn penalty was the largest antitrust fine the Commission has ever issued, more than doubling the previous biggest of €1.1bn issued to Intel in 2009 for abusing its dominance of the microchip market. The Commission gave Google 90 days to stop breaking European Union rules, else face further fines. Vestager continued: "It denied European consumers a genuine choice of services and the full benefits of innovation." Google's dominance in the search engine sector should not be understated. Across Europe about 90% of all internet searches run through Google. The Mountain View, California-based company, founded in 1998 by Larry Page and Sergey Brin, said it would consider mounting an appeal against the fine, saying "we respectfully disagree with the conclusions announced today". Rupert Bhatia, director of public relations and crisis management at Rhizome Media, said: "The record fine handed out to Google by the European Commission will be seen by many as a victory for e-commerce companies that operate in the shadow of giants." He added: "E-commerce companies will feel reassured that the regulator is on their side and will not pull its punches against even the biggest corporate opponents. It's a big day for the Davids of the e-commerce world rather than the Goliaths." Google is also being investigated by the European Union over the dominance of its Android smartphone and tablet operating system. 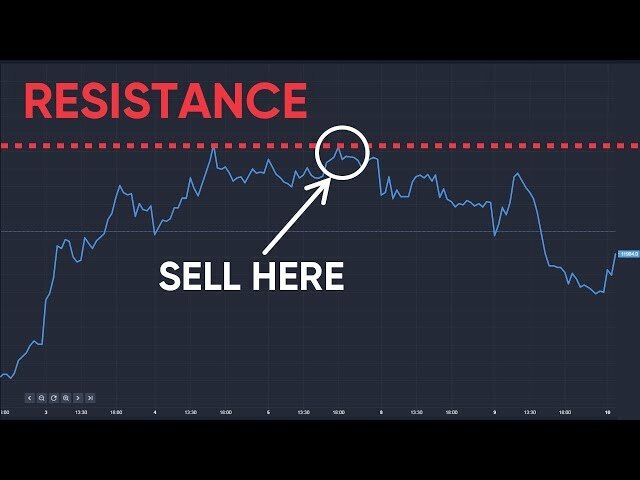 Shares in Alphabet, Google's parent company, fell more than 1% in pre-market trade on Tuesday.